Democrat Leader says ‘Black People… Better Get Controversial’ and ‘Play the Race Card’! 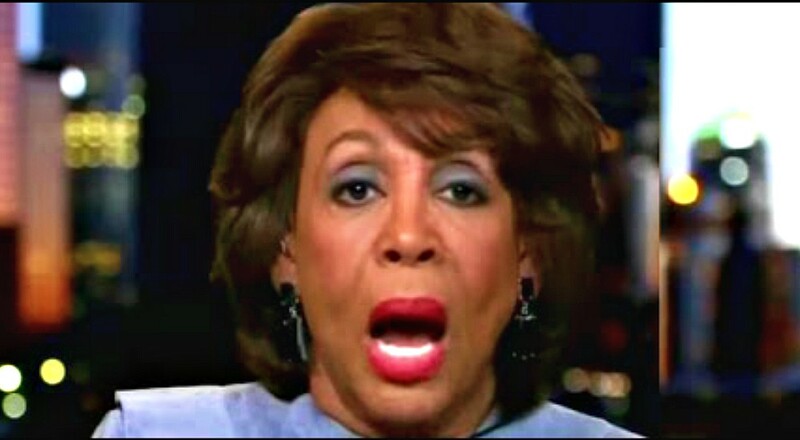 Democrat Leader Maxine Waters (D-CA) is always looking for new ways to divide Americans and to destroy our country. Her most recent example came during a town hall on civil rights where she called for American blacks to get more divisive and confrontational. “Let’s work with people who have the passion and you want to do it and to understand how important it is. There are plenty of them in our community but guess what? We don’t associate with them because we think they are too controversial. Black people, you better get controversial. You better be controversial. You had better call it like it is. We have been shut down because others have defined us. When they said to us about 10, 15 years ago, oh, she’s playing the race card. You should say yeah, and I’ve got a lot more I’m going to play.